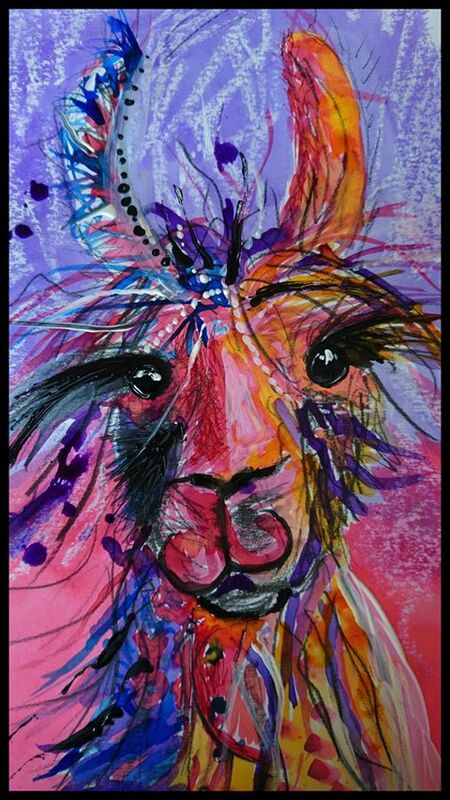 Hillview Llamas strives to breed quality llamas selectively bred for good health, temperament, conformation, beauty and purpose. It endeavours to do this by purchasing the best llamas accessible, from a wide gene pool and pairing to achieve the required balance and proportionality. Over coming years the focus will be on breeding medium and heavy wooled llamas of Argentine extraction aiming to enhance overall size, relative neck length, bone structure and fibre quality. On the basis of breeding only every second year, I allow young to be weaned naturally (around 8 months) and start to train them at 12 months of age but this may vary in future years. Before being ready to leave Hillview, each and every llama will have been regularly handled, lead well and with confidence. For reasons of biosecurity, a major concern everywhere these days, currently I am not taking llamas to shows, other farms or permitting visits by other llamas for purposes of mating, etc. Things might change over time for a number of reasons so feel free to enquire. Visiting breeders/would be breeders are welcome to visit providing appropriate precautions are taken (footbaths provided).